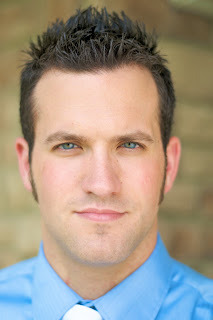 Cameron F. LaBarr of Denton, Texas leading the University of North Texas Men's Chorus and the Denton Bach Choir and Orchestra. 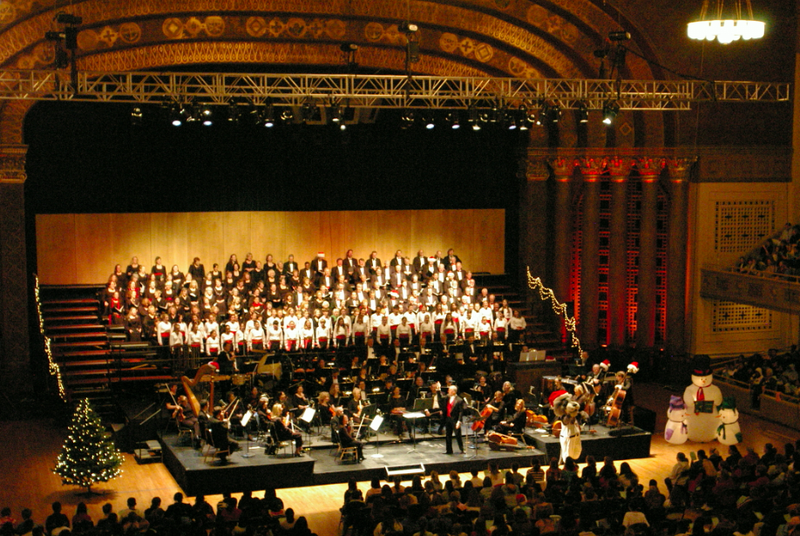 Winners of The American Prize spring competitions in choral and orchestral performance and in conducting will be announced in June. For those NOT chosen as finalists, the competition is not yet over. Different from many competitions where contestants who do not reach the semi-finals or finals are eliminated without further consideration or communication, each contestant, including those not advanced to the finals, whether an ensemble or individual, will receive an evaluation and may receive other awards. Evaluations will be emailed after the winners are finally tabulated and announced in June. In this way, The American Prize seeks to provide encouragement to every one of its contestants, regardless of location, category or stature. Thanks and best wishes to all contestants. Twelve of twenty-two semi-finalists in the community chorus division for The American Prize in Choral Performance have been advanced to the final round of the competition. In making the announcement, chief judge David Katz was exuberant in his praise of the applicants. 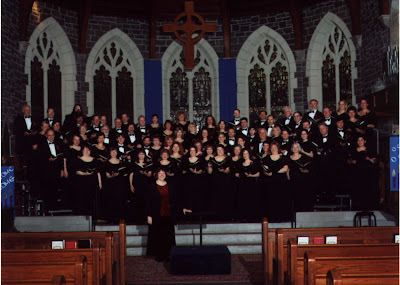 "Of all the spring 2010 contests of The American Prize, the most exciting may be the competition for The American Prize in Choral Performance in the community chorus category. Just to select the twelve finalists from the original twenty-two was a challenge. Here is everything any judge could wish for—committed, exciting, vibrant and beautifully sung recordings in a broad repertoire, presenting a level of technical skill and bravura that is truly astonishing. 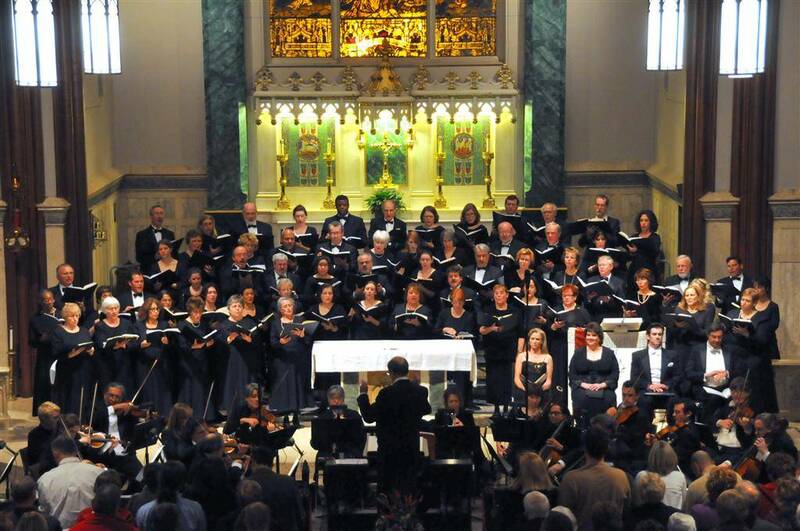 "If there is any area of music-making in this country that is too often overlooked by the broader national media, it may be our community choruses, and to that end, The American Prize hopes to help by offering regional, national and international visibility. 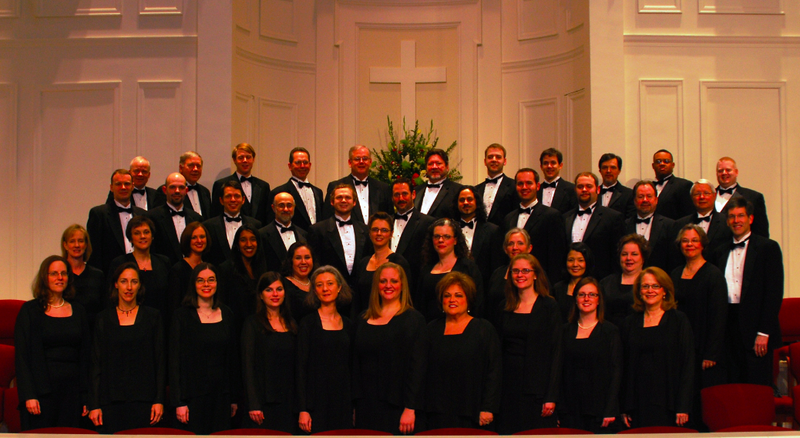 Each ensemble is worthy of praise on its merits, worthy of our admiration, and our heartfelt thanks. We must pick a winner from among them all, but happily, the decision-making is shared. It will not be easy. Ultimately, in this company, there can be no loser. " 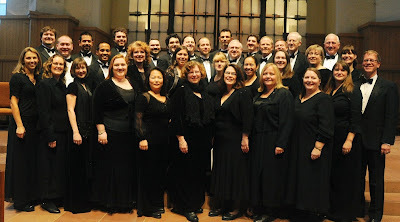 In no order, the finalists for The American Prize in Choral Performance community chorus division (and their applicant conductors in Choral Conducting) are listed below. Winners will be announced in mid-June. 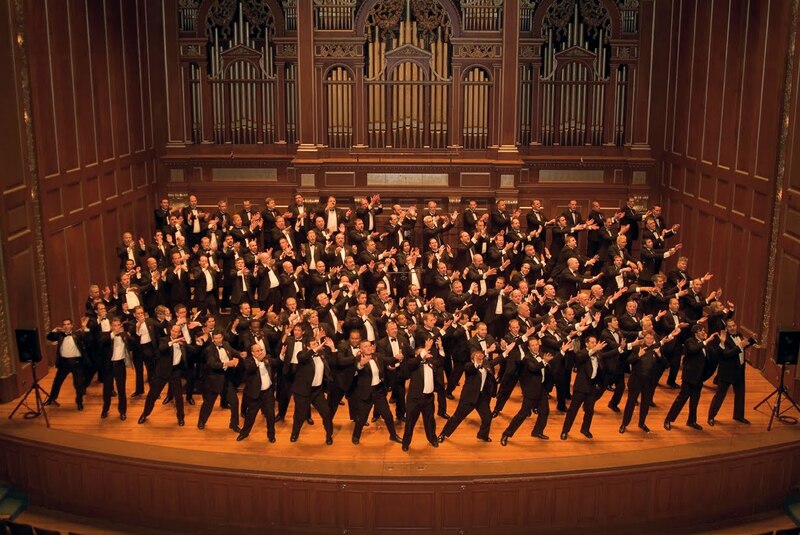 Boston Gay Men’s Chorus, Reuben Reynolds, conductor—Boston, MA in music by Brunner, Hoiby, Eakin and more. 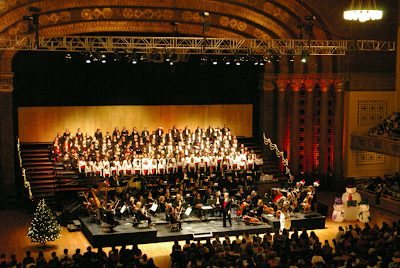 International Orange Chorale and conductors Jeremy Faust and Zane Fiala—San Francisco, CA in music by Ades, Distler, Heggie, Stephens, Paulus and more. 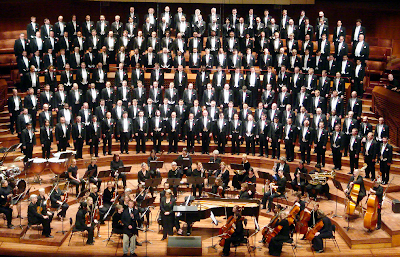 San Francisco Gay Men’s Chorus and conductor Kathleen McGuire—San Francisco, CA in music by Rutter, Bizet, Puccini and more. 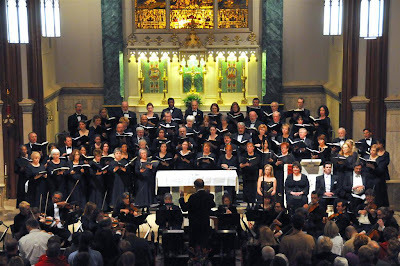 Rhode Island Civic Chorale & Orchestra and conductor Edward Markward—Providence, RI in music by Bach, Mozart, Rutter and Handel. Seattle Pro Musica and conductor Karen Thomas—Seattle, WA in music by Bach, Mozart, Frank Martin and Vaughan Williams. 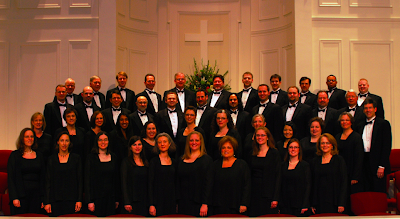 Cathedral Choral Society and conductor J. Reilly Lewis—Washington, DC in Argento’s Evensong: Of Love and Angels. 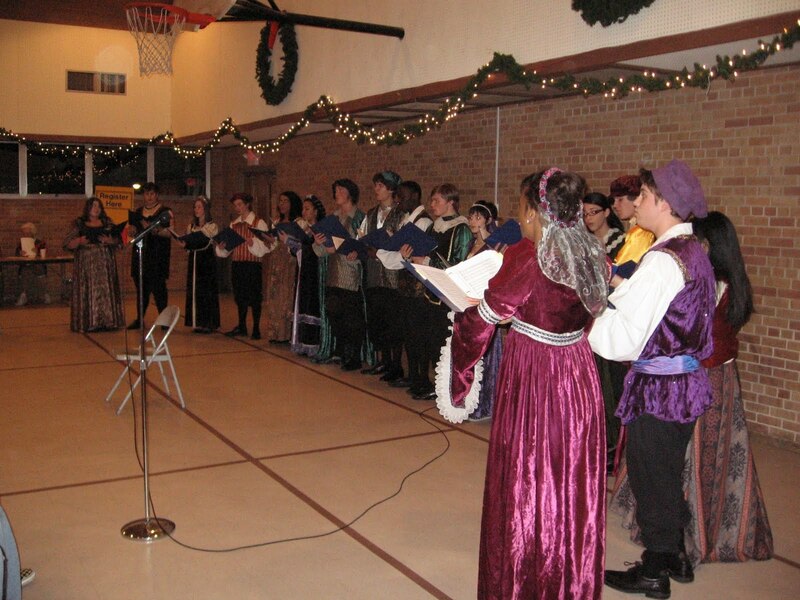 Baltimore Choral Arts Society and conductor Tom Hall—Baltimore, MD, for Christmas with Choral Arts. 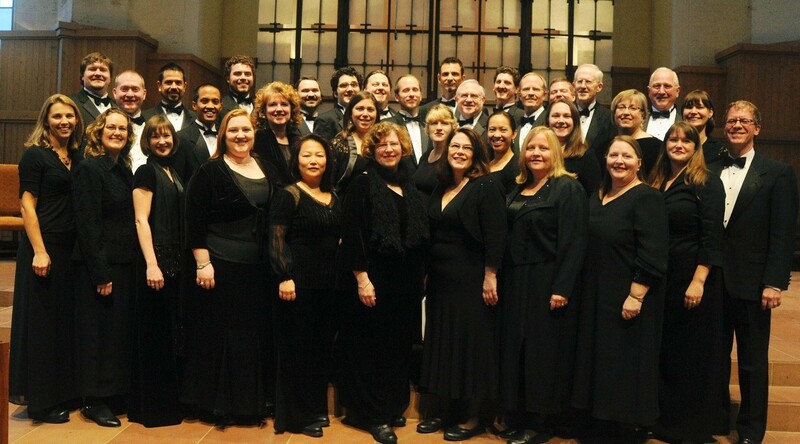 Calvin College Alumni Choir and conductor Pearl Shangkuan—Grand Rapids, MI in music by Paulus, Ives, Hovland and more. 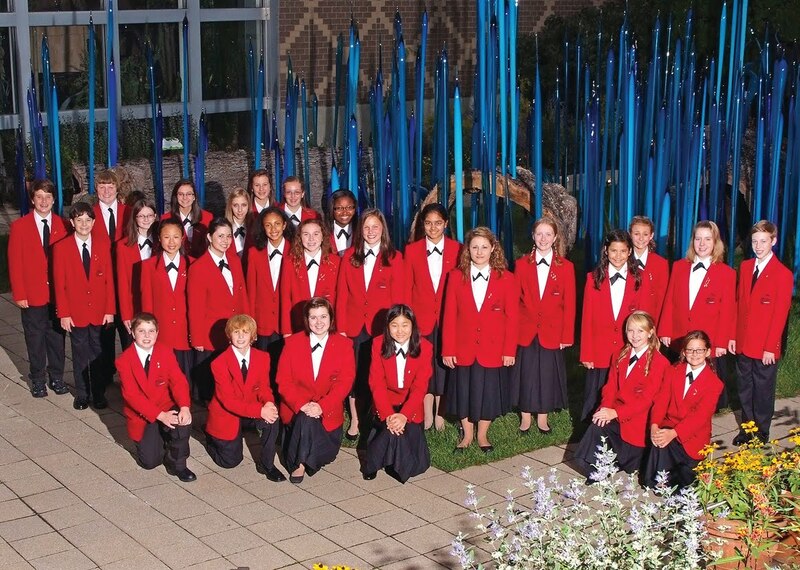 The American Prize is pleased to announce that three youth choirs and their applicant conductors and four secondary school choirs have been advanced to the final round of The American Prize spring 2010 competitions in choral performance and choral conducting. 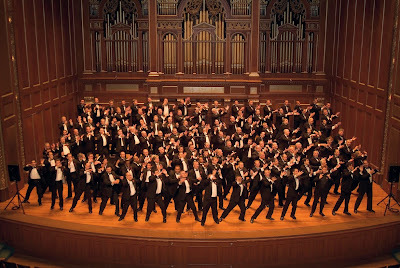 In no order, the choirs and conductors are below. The Rhode Island Children’s Chorus-Chamber Choir and conductor Christine Noel—Harrisville, R.I. 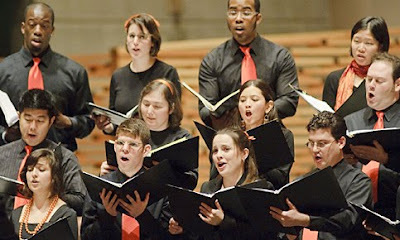 The American Prize is pleased to announce that three college/university choirs and their applicant conductors have been advanced to the final round of The American Prize spring 2010 competitions in choral performance and choral conducting. 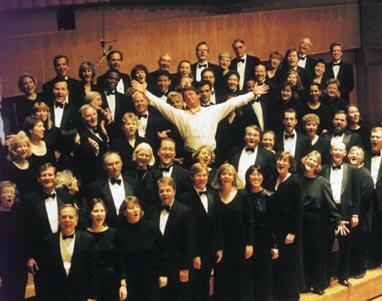 In no order, the choirs and conductors are below. 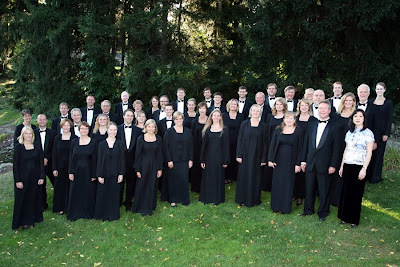 The American Prize is pleased to announce that both professional choral ensembles from the semi-final round have been advanced to the final round of The American Prize spring 2010 competitions in choral performance and choral conducting. In no order, the choirs are below. 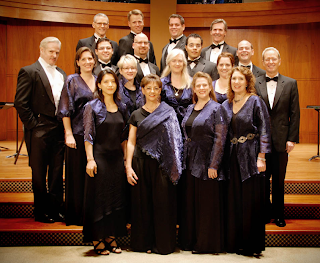 Finalists in the 2010 spring competitions of The American Prize in choral performance and choral conducting will be posted to our blog later this week. To find out when a specific category will be announced, please subscribe to our Twitter feed (americanprize) or Facebook (The American Prize). Winners will be announced according to the schedule originally published on our website. 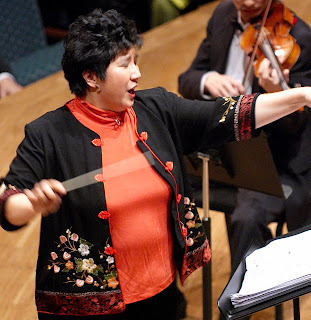 Tong Chen of Baltimore, Maryland, leading the orchestra of the American Academy of Conducting in music by Rimski-Korsakov, Humperdink and Sibelius. Nadezda Potemkina of Memphis, Tennessee, leading the University of Memphis Symphony Orchestra in music by Prokofiev, Debussy and Tchaikovsky. Choral performance and choral conducting finalists will be announced late in the week of May 10th. The American Prize is pleased to announce that eight college/university orchestras and their applicant conductors have advanced to the final round of The American Prize spring 2010 competitions in orchestral performance and orchestral conducting. 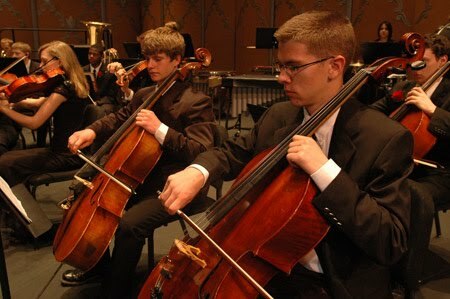 “College and university orchestras across the country are obviously in very good hands, judging by the quality of the applications in this category,” commented David Katz, chief judge of The American Prize, “and studio teachers throughout the U.S. are inspiring their charges to play at a technically very high level...The final ranking is going to come down to mere inches (or measures, if you prefer.) 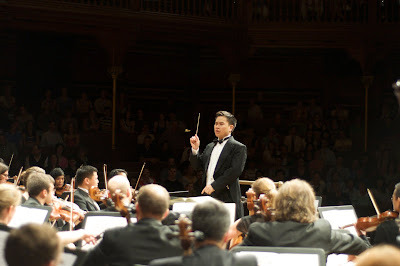 It has already proven to a very exciting and inspiring competition...I am so happy it does not fall to me alone to make the final ranking..."
The Cornell University Symphony Orchestra, Chris Kim, conductor, of Ithaca, N.Y. for Rachmaninoff’s Symphonic Dances. 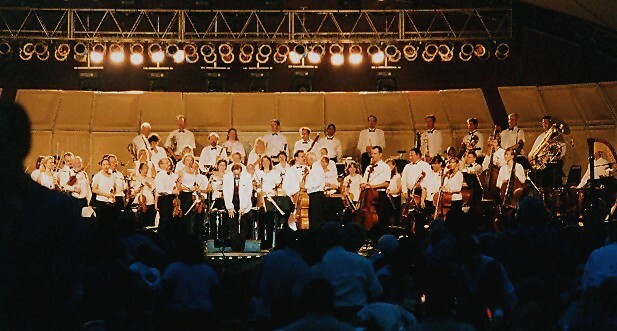 The Lamont Symphony Orchestra and conductor Lawrence Golan of Denver, CO, performing music by Hindemith and the William Hill Symphony No. 2 (Beethoven 7.1). The Las Cruces Symphony at NMSU and conductor Lonnie Klein of La Cruces, N.M. in music by Marquez and the Ravel Daphnis & Chloe Suite No. 2. The Lehigh University Philharmonic and conductor Eugene Albulescu of Bethlehem, PA performing the Tchaikovsky Symphony No. 4. 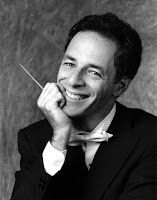 The Miami University Symphony Orchestra and conductor Ricardo Averbach of Oxford, OH performing Tchaikovsky’s Romeo and Juliet and the Ravel Daphnis & Chloe Suite No. 2. The Oxford Chamber Orchestra and conductor Ricardo Averbach of Oxford, OH playing Ravel’s Tombeau de Couperin and music by Falla and Villa-Lobos. 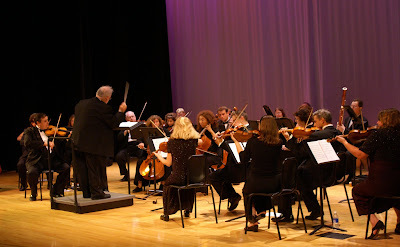 The Texas Chamber Group Orchestra and conductor Wesley Schulz of Austin, TX performing Stravinsky’s Rite of Spring. Additional orchestral conducting finalists will be announced tomorrow. 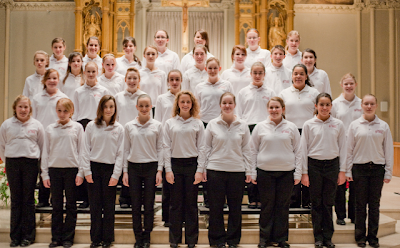 Choral performance and choral conducting finalists will be announced late in the week of May 10th. The American Prize is pleased to announce that all five professional orchestras selected for the semi-finals, and their conductor applicants, have been advanced to the final round of The American Prize spring 2010 competitions in orchestral performance and orchestral conducting. “The quality of each of the applicants in the semi-finals in the professional category was so high that it felt right to move them all into the final round for further consideration,” said chief judge David Katz. 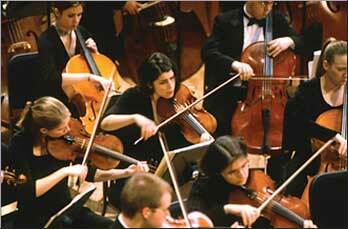 In no order, the orchestras and conductors are below. The Annapolis Symphony Orchestra and conductor José-Luis Novo, Annapolis, MD, for Three Symphonic Centuries—Corelli, Beethoven, Ravel and Prangcharoen. The Western Piedmont Symphony, John Gordon Ross, music director and conductor, Hickory, NC, for Masterworks II, in cooperation with The African-American Cultural Center of Hickory,NC: music by Taylor-Perkinson, Boulogne, White, Kelley. 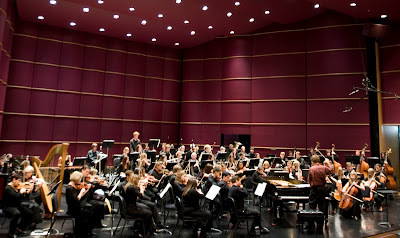 The Lancaster Festival Orchestra and conductor Gary Sheldon, Lancaster, OH, for a program of Bolcom, Beethoven and Glazunov. 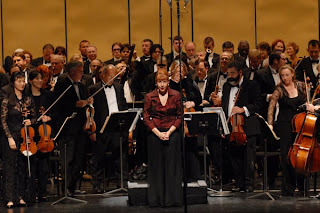 Orchestra Miami and conductor Elaine Rinaldi, Miami, FL for a concert that includes the Mendelssohn Italian Symphony and overtures by Mozart and Verdi. Additional orchestral performance and orchestral conducting finalists in the college/university category should be announced this weekend. 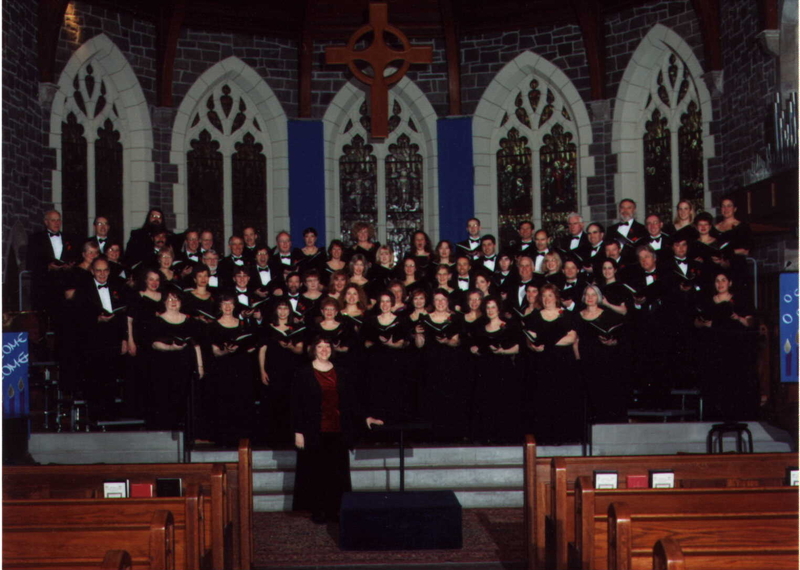 Choral performance and choral conducting finalists will be announced the week of May 10th. 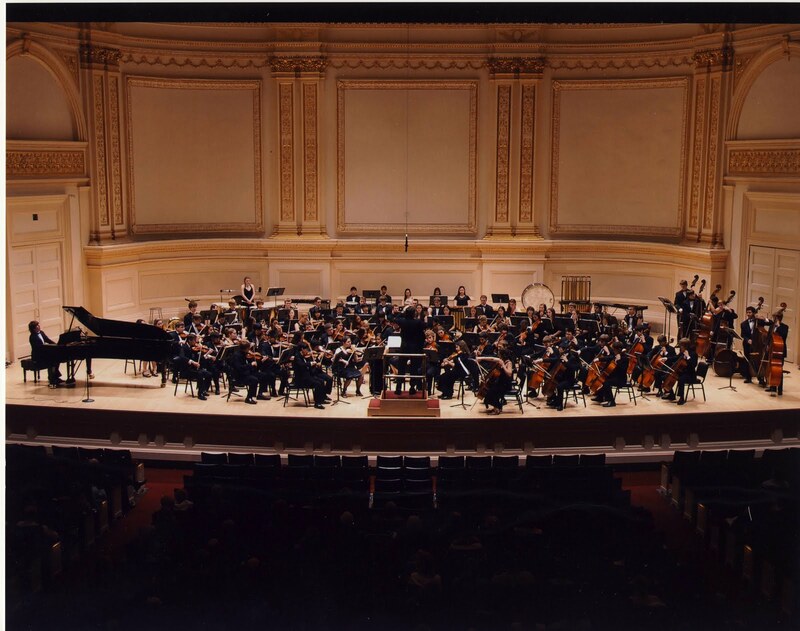 The American Prize is pleased to announce that two youth orchestras and two high school orchestras and their conductors have been advanced to the final round of The American Prize spring 2010 competitions in orchestral performance and orchestral conducting. In no order, the orchestras and conductors are below. 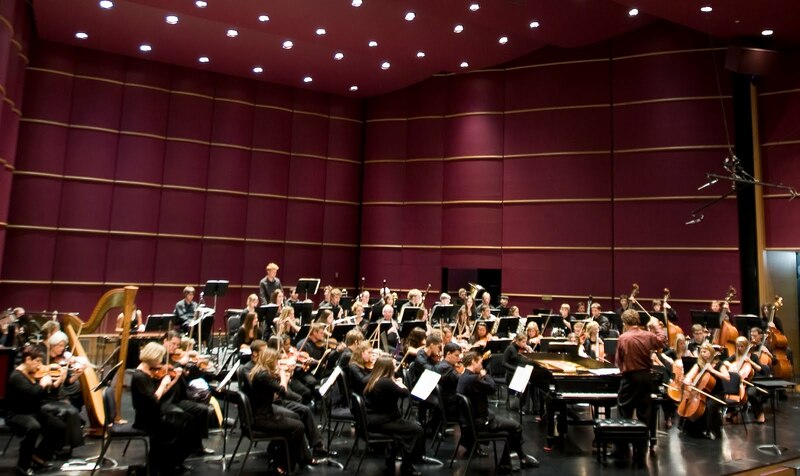 The Rockford Symphony Youth Orchestra and Conductor Daniel Black, Rockford, IL in music by Schubert, Haydn, Glinka, Tchaikovsky and Stravinsky. The Houston Youth Symphony and Conductor Michael Webster, Houston, TX for Tchaikovsky's Symphony No. 5. The Stevenson High School Patriot Orchestra and Conductor Clark Chaffee, Lincolnshire, IL, in music by Glinka, Tchaikovsky, Gould, Herbert and more. 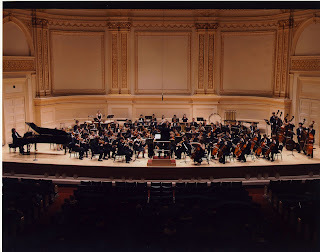 The Longmeadow High School Symphony Orchestra, Longmeadow, MA, for their National Orchestra Festival performance at Carnegie Hall. 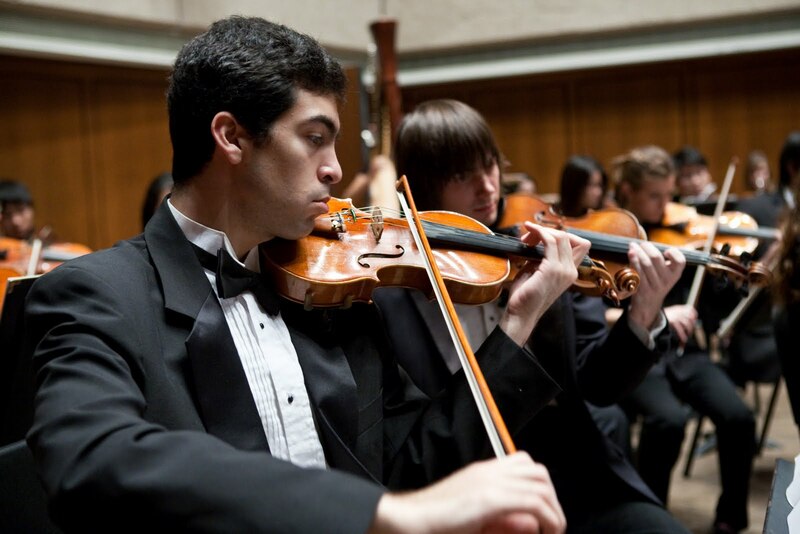 Additional orchestral performance and orchestral conducting finalists in college/university and professional categories will be announced this weekend. 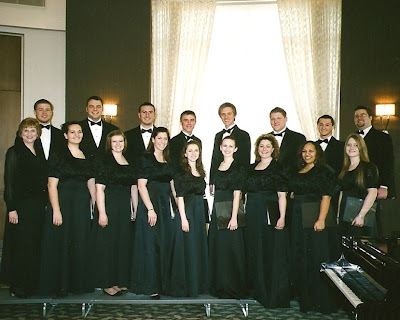 Choral performance and choral conducting finalists will be announced the week of May 10th. 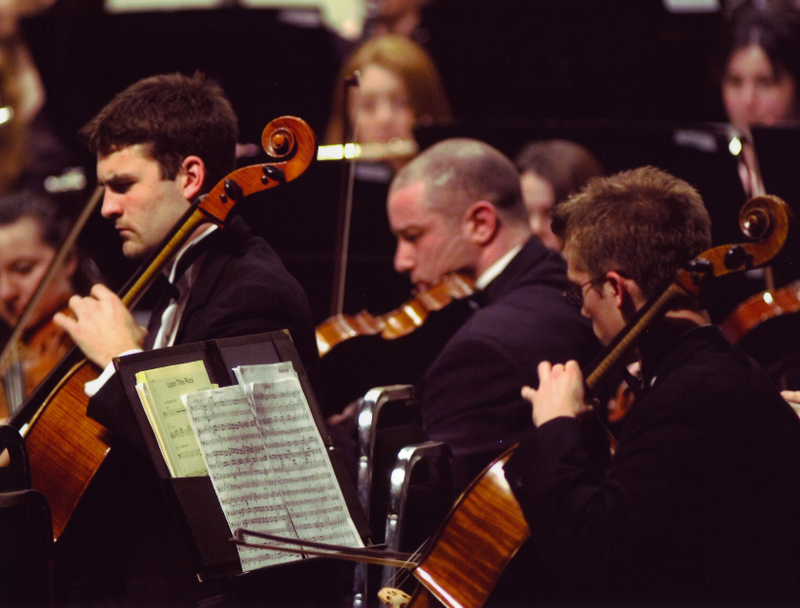 The American Prize is pleased to announce that five community orchestras and their conductors have been advanced to the final round of The American Prize spring 2010 competitions in orchestral performance and orchestral conducting. In making the announcement, chief judge David Katz singled out one work on each of the finalists' submitted recordings for special mention. In no order, the orchestras and conductors (and Maestro Katz’s comments) are below. Additional orchestral performance and orchestral conducting finalists in high school, youth, college/university and professional categories will be announced later this week. 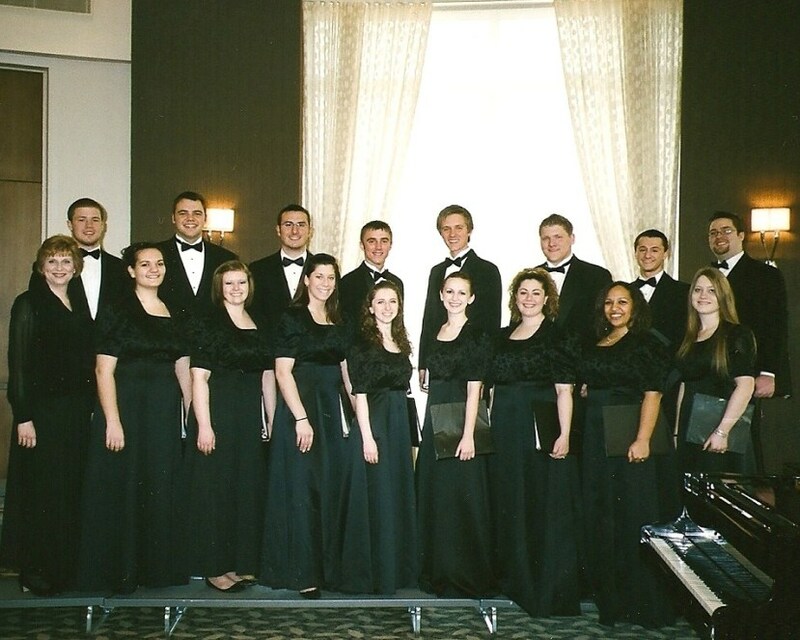 Choral performance and choral conducting finalists will be announced the week of May 10th. ORCHESTRA FINALISTS to be announced this week. Finalists for The American Prize 2010 in Orchestral Performance and Orchestra Conducting will be announced on our blog late this week. Please follow us on Twitter "americanprize" or Facebook "The American Prize" to learn immediately when they have been posted. 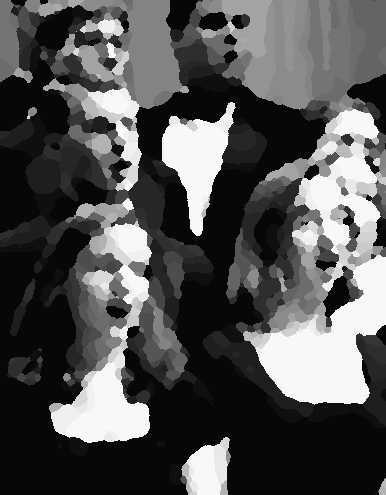 Choral finalists will be announced next week. The American Prize competition office has sent announcement of the selection of all semi-finalists to media contact emails provided by the contestants. Articles about semi-finalists have begun to appear in newspapers, on radio, websites and blogs all across the country.